What He has done: God sent Joshua and His people to conquer Jericho. Ages 6-7 Lesson Aim: To learn to trust the plan God sends. 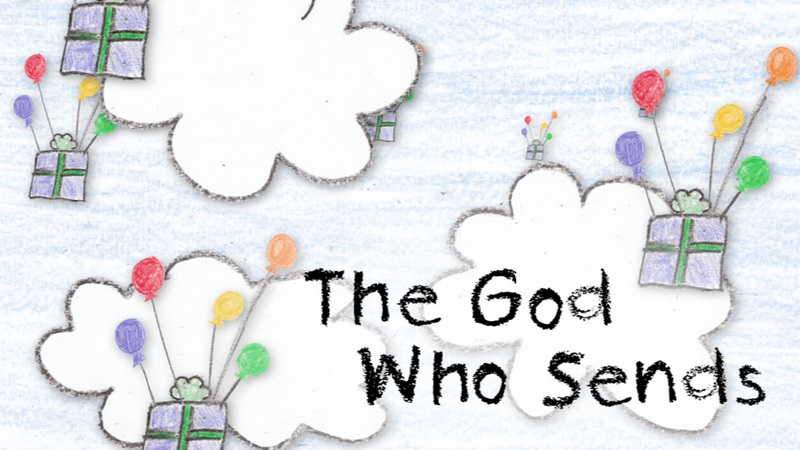 Ages 8-9 Lesson Aim: To trust God to do the impossible to accomplish His plan. Ages 10-12 Lesson Aim: To identify which battles are the Lord’s and to trust His plans for those battles.